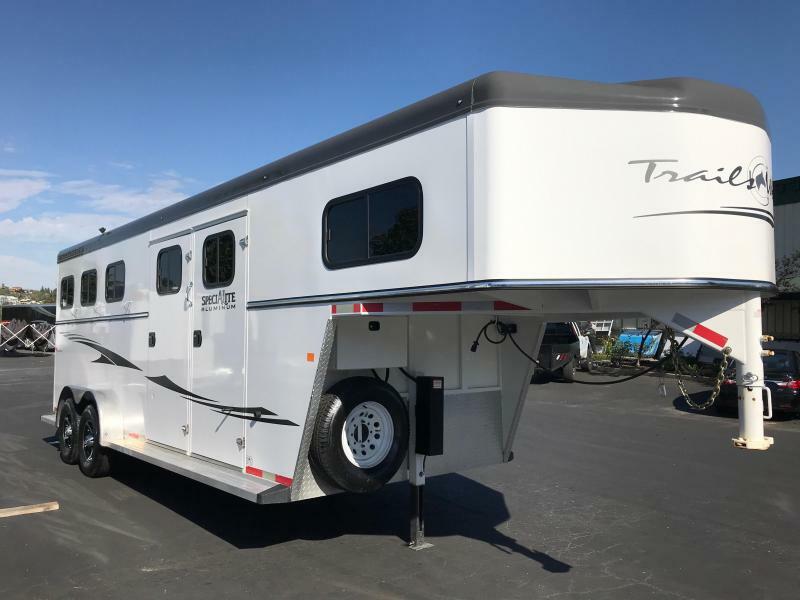 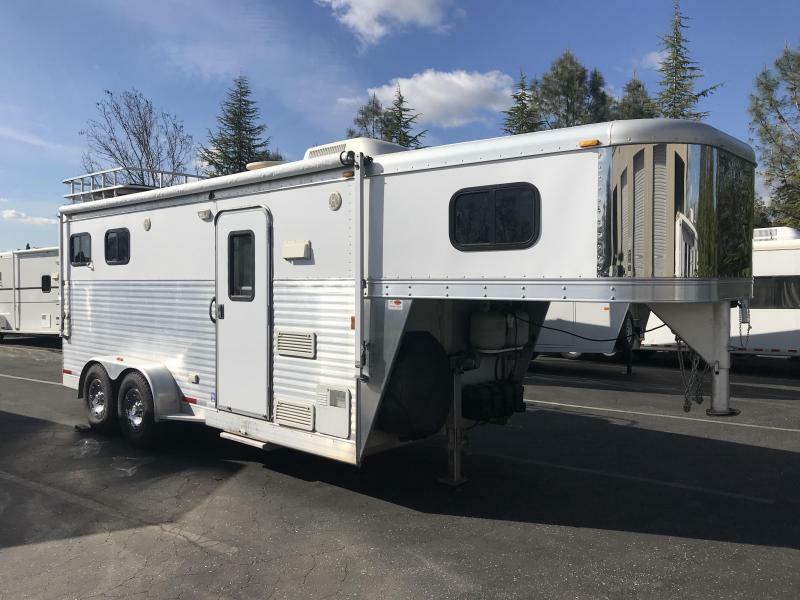 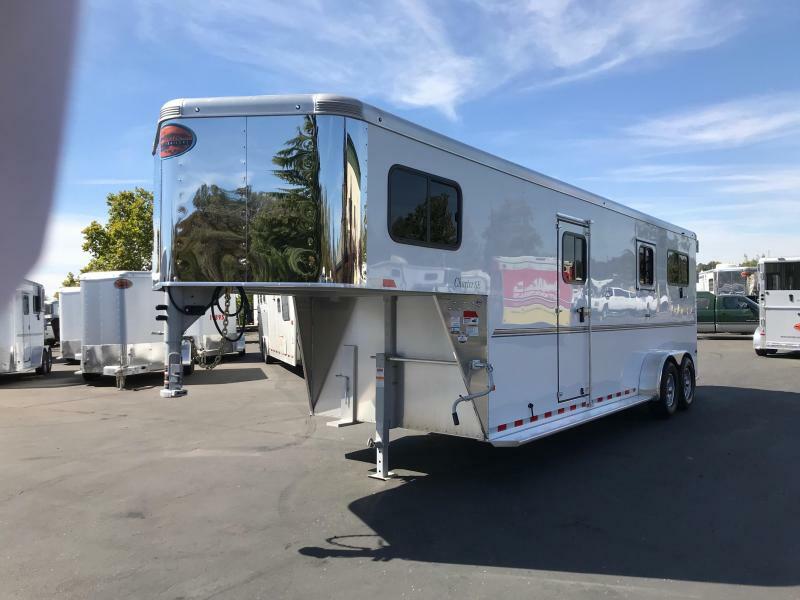 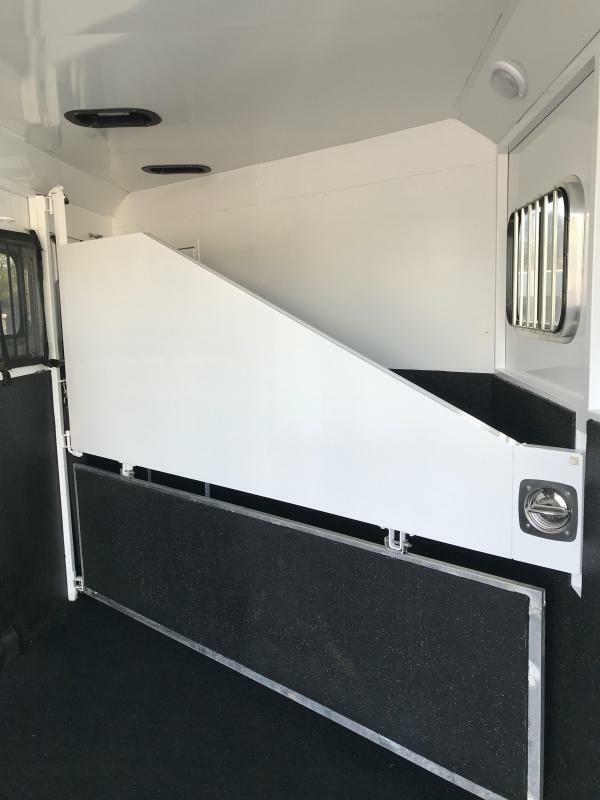 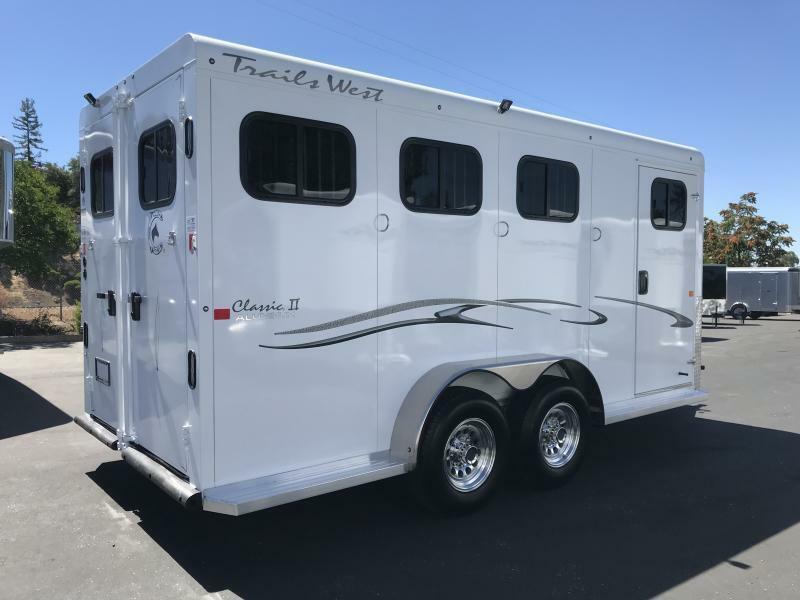 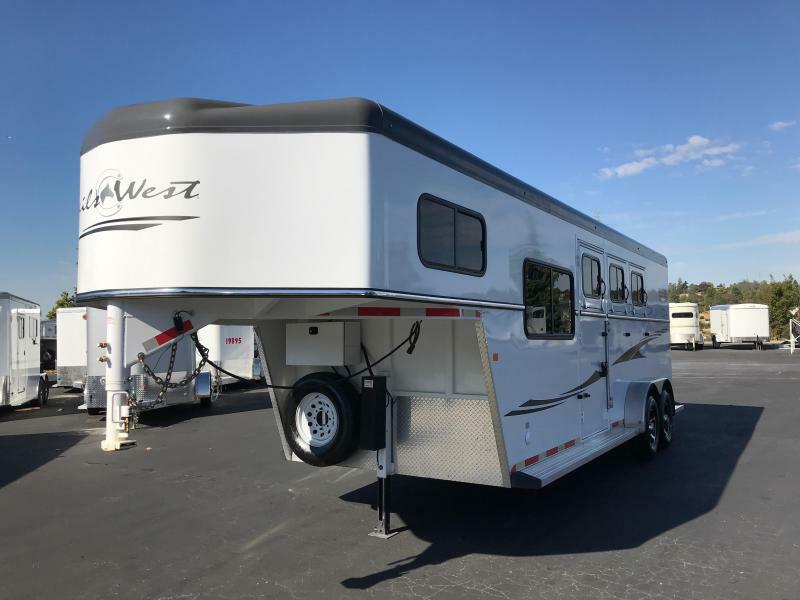 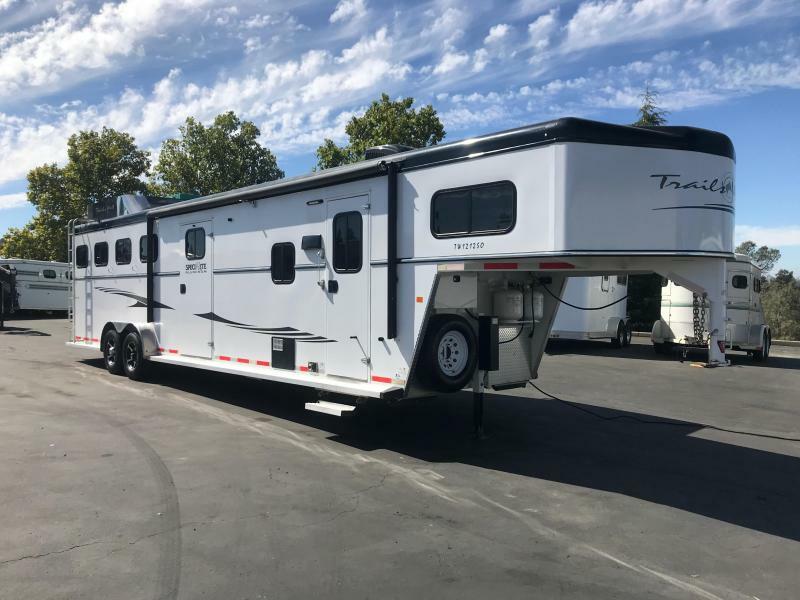 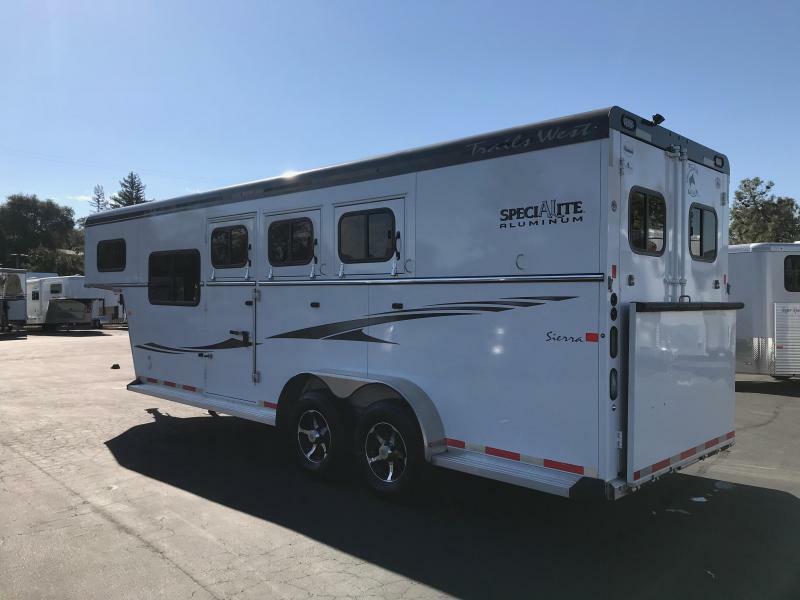 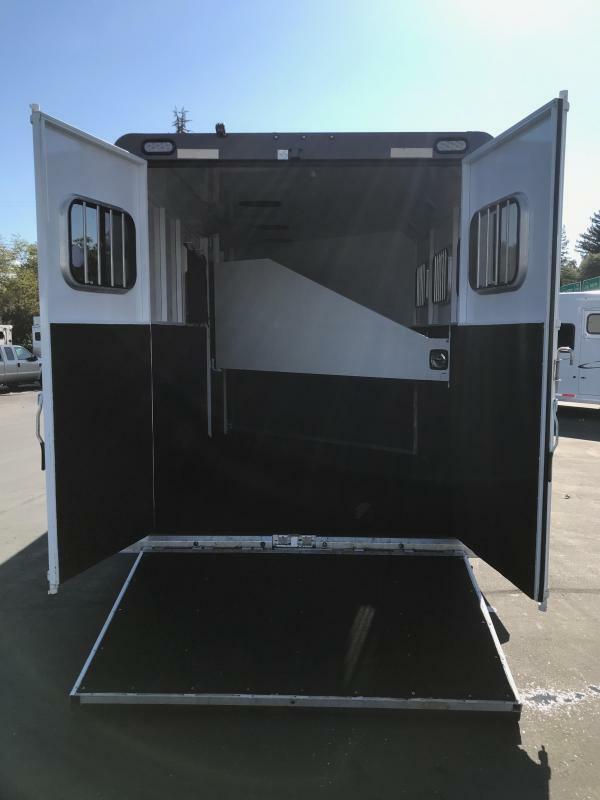 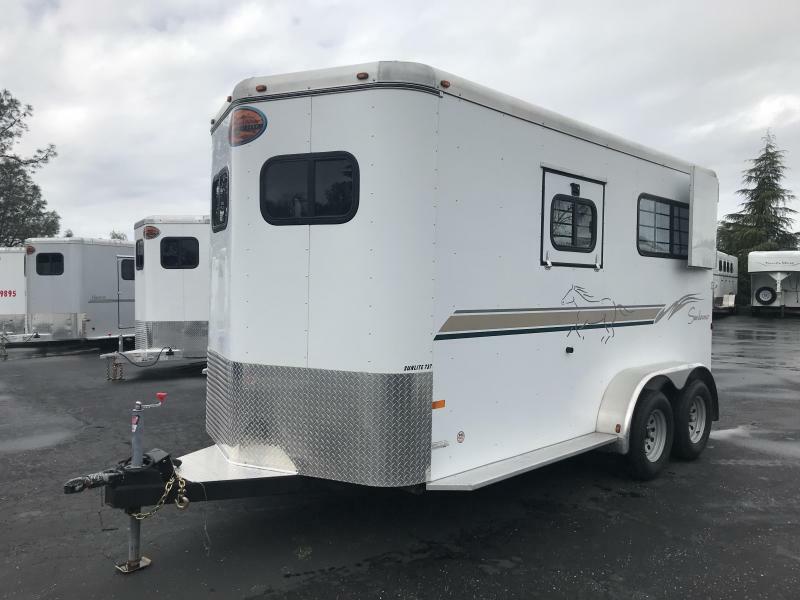 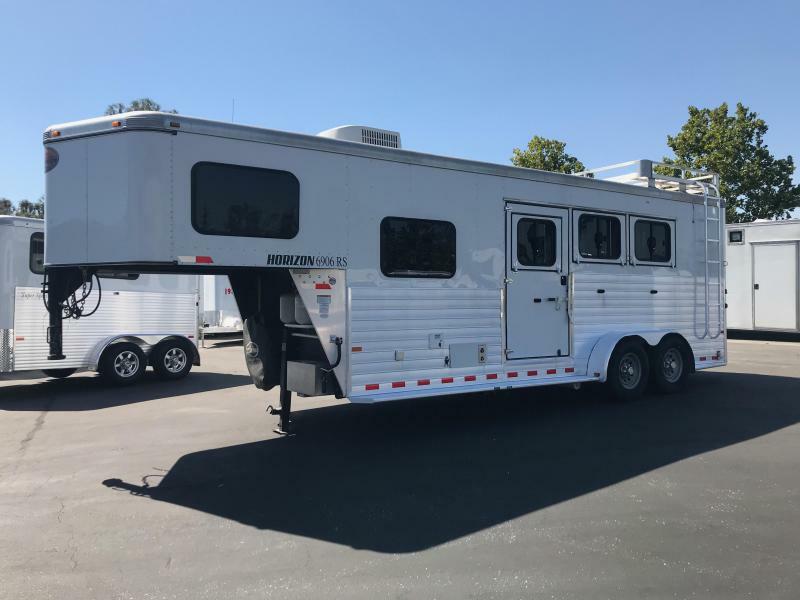 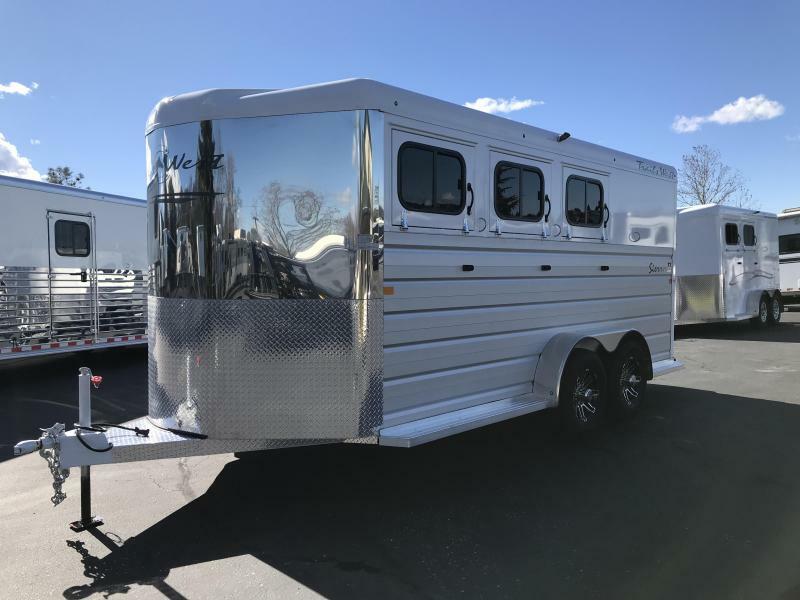 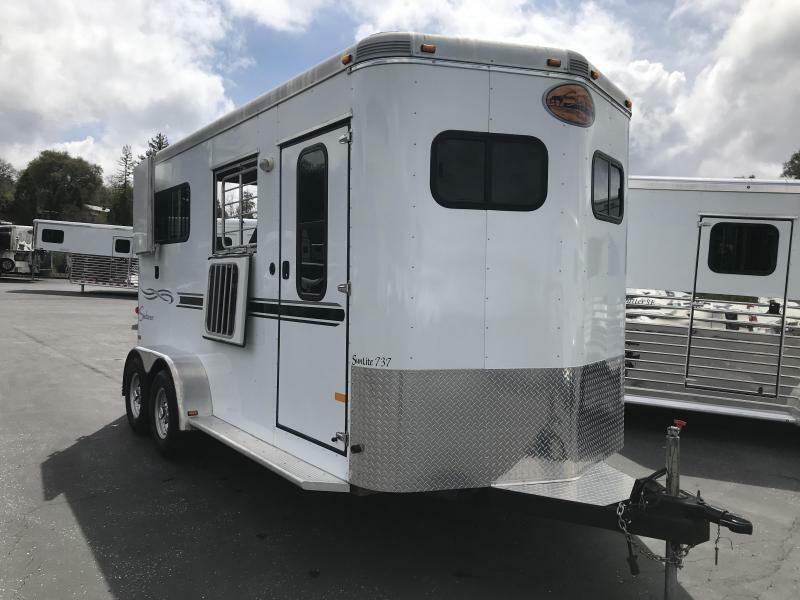 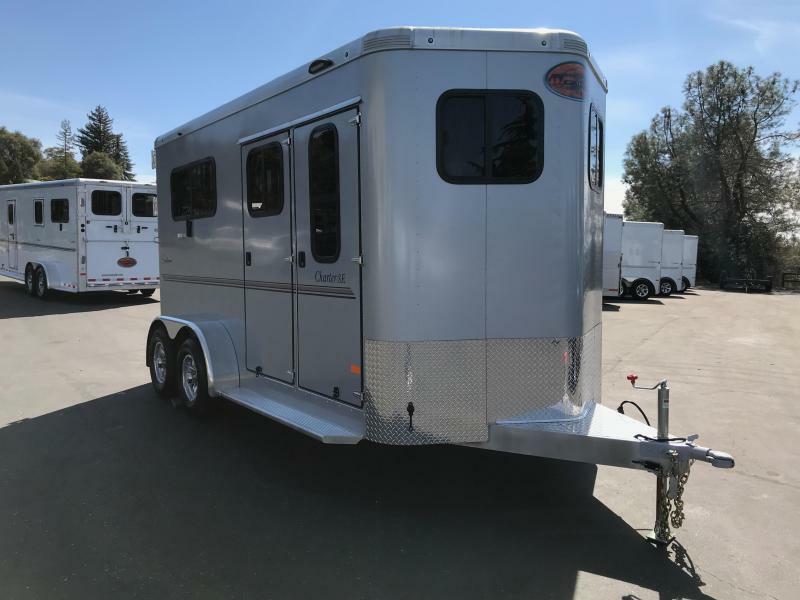 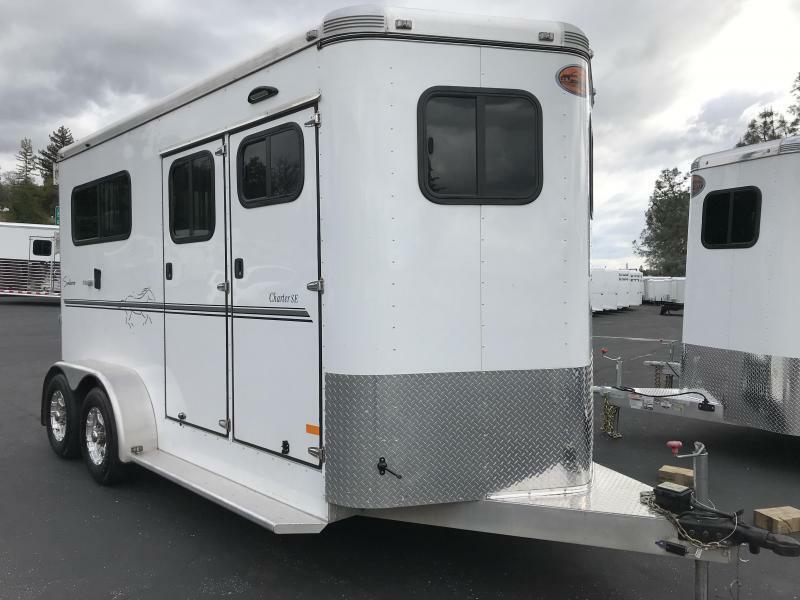 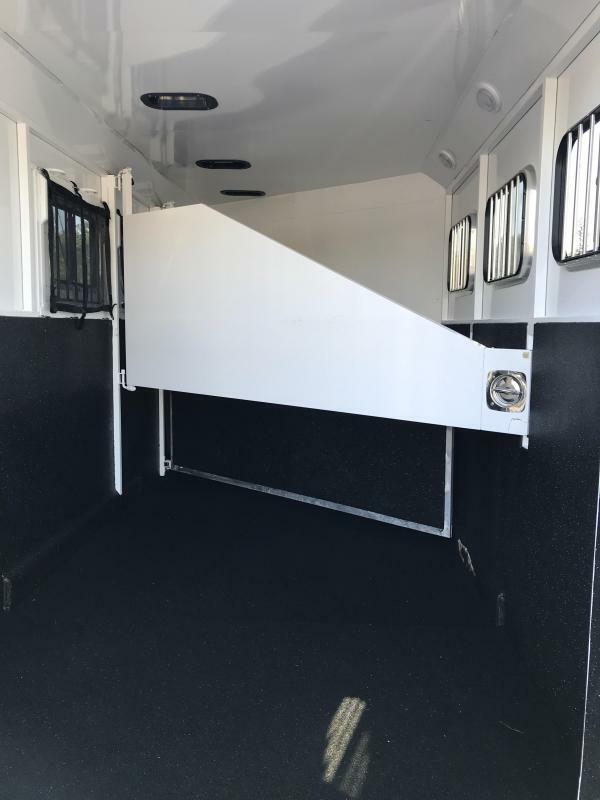 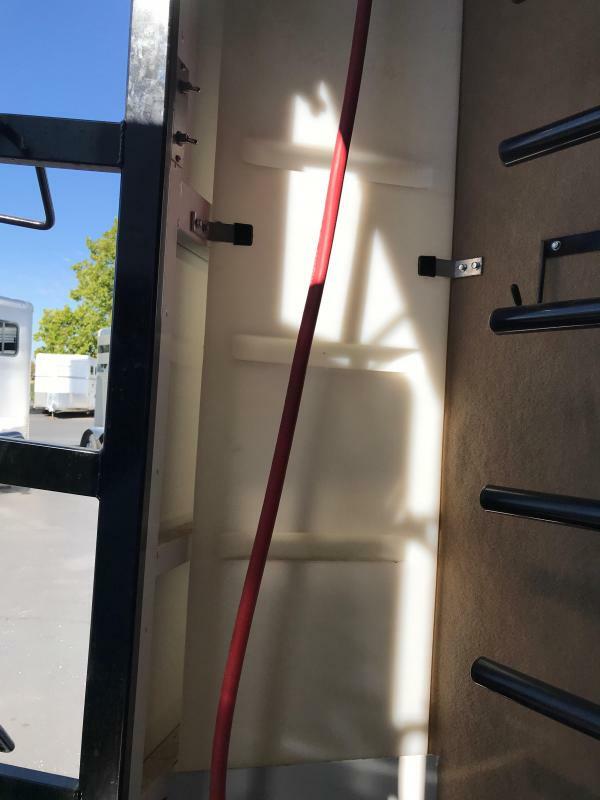 * LOOKS BRAND NEW * This Sierra GN 3-Horse, slant load trailer with double rear doors comes fully loaded with many custom upgrades. 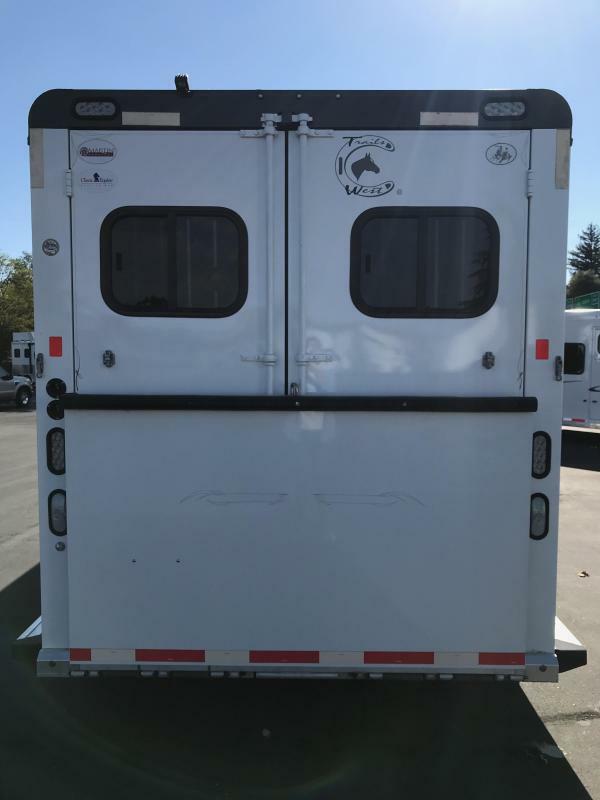 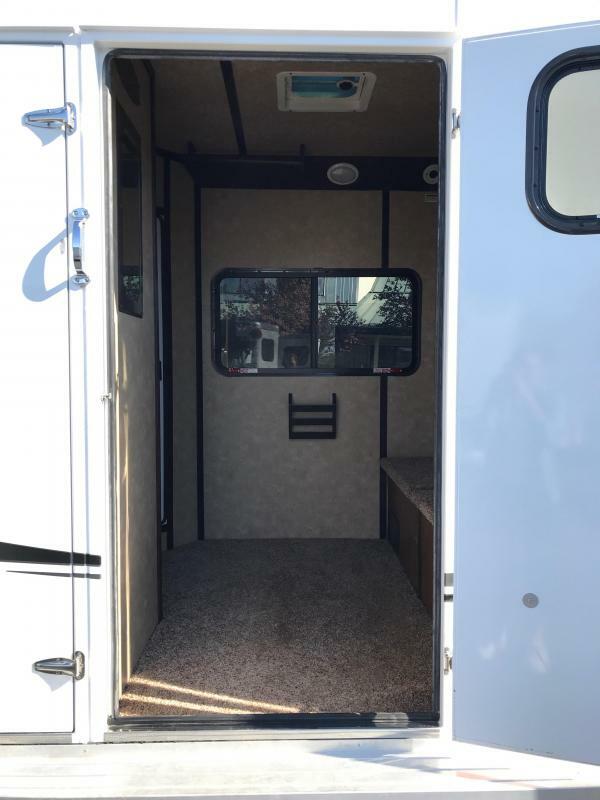 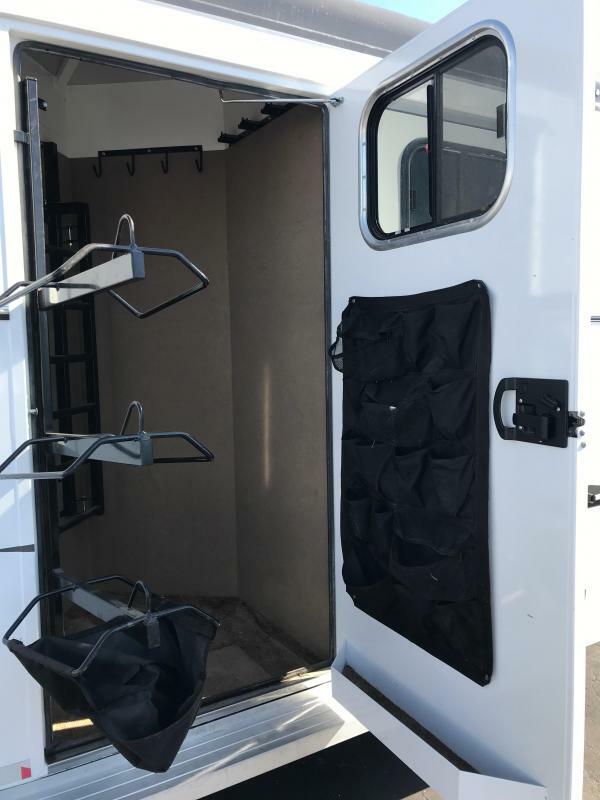 It has drop down feed windows (head side) and sliding windows on the tail side, and this unit is fully insulated. 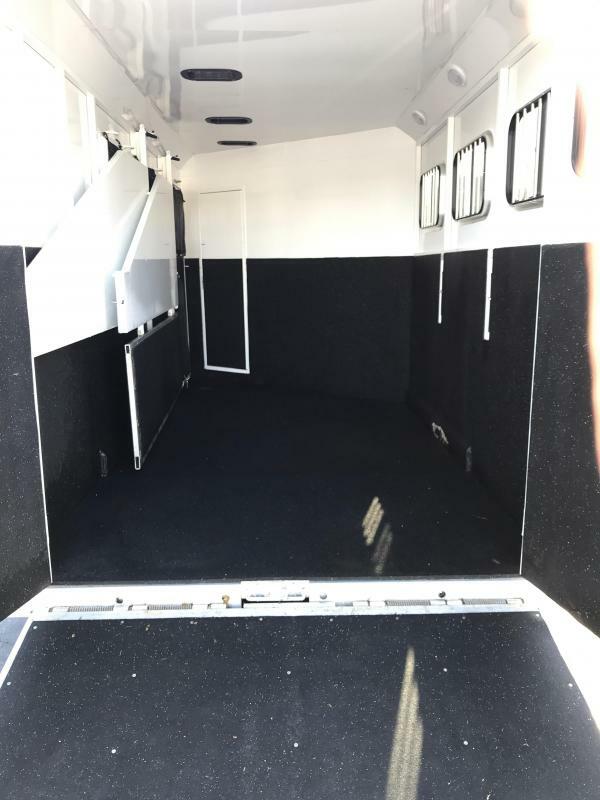 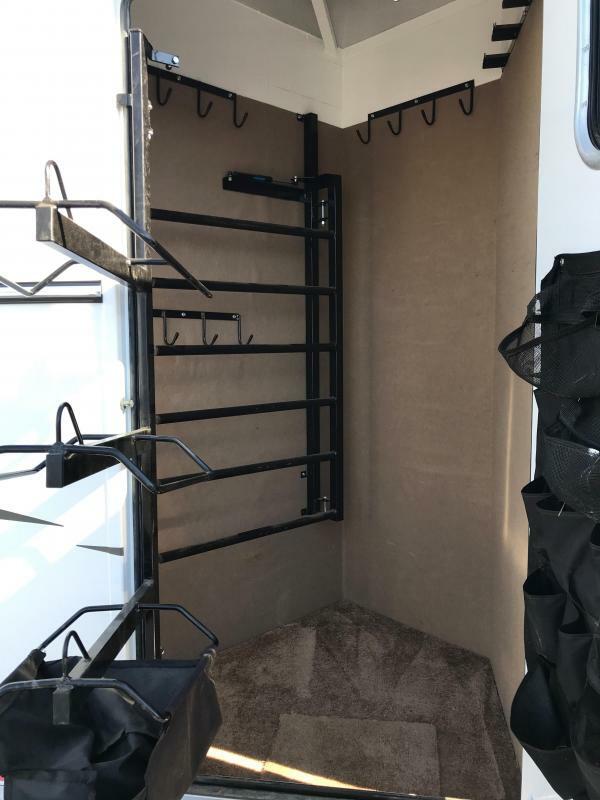 "Comfort Package," which comes with Luan paneled and insulated walls, soft touch roof lined and insulated, and carpet with pad on floor and GN deck. 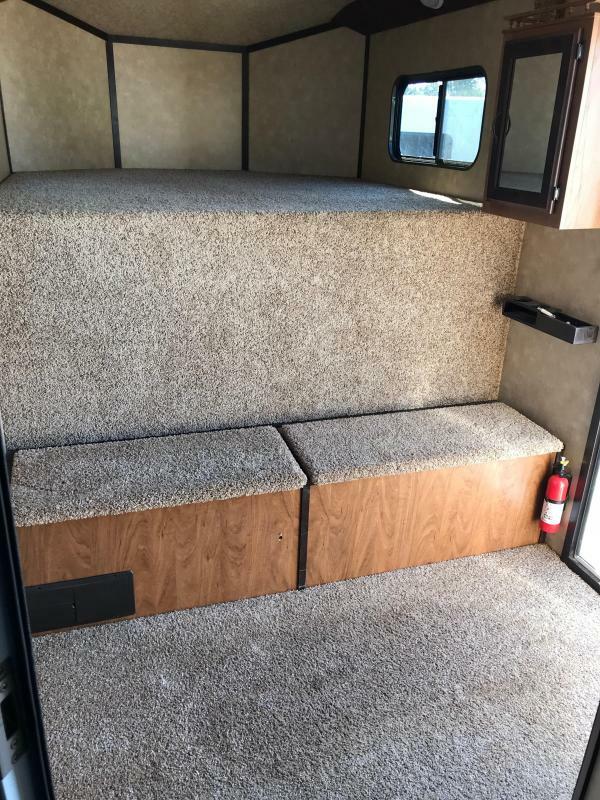 Window in Comfort Package is 24x48. 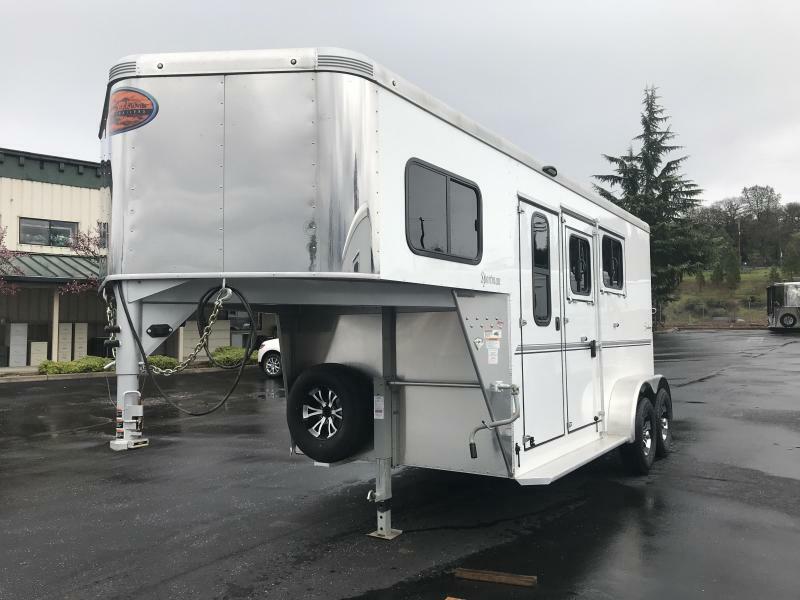 Changed axle degree to raise trailer 2"